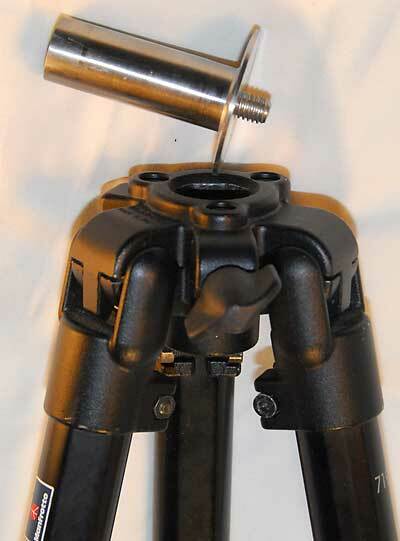 Anyhow you have now found the real weak point of this tripod, THE BALL HEAD! 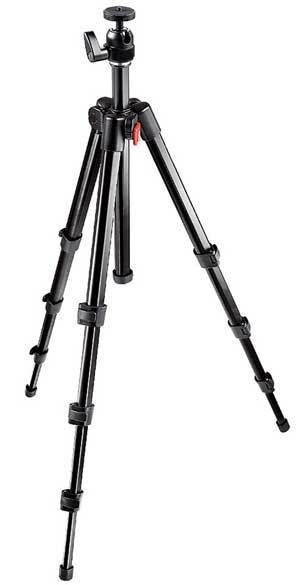 that new lightweight carbon tripod! 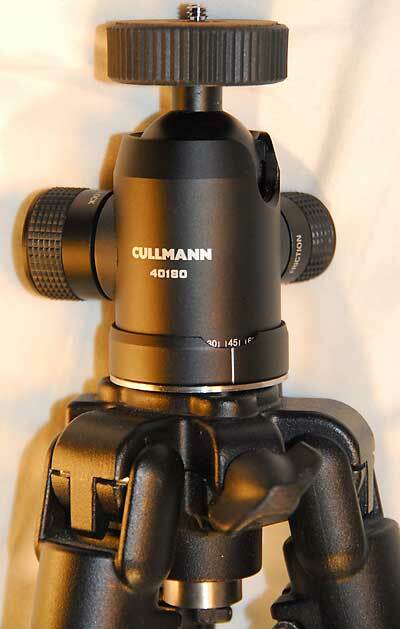 good enough light enough camera tripod for hiking. decrease since the center column will be removed/replaced with a shorter option. 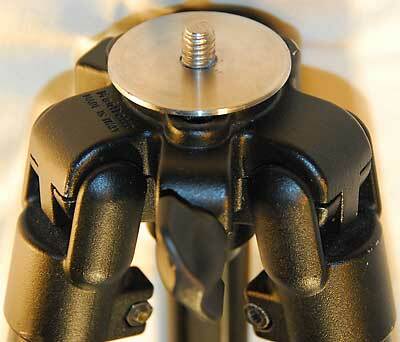 Save 10% on Any Order - Now at Manfrotto.us! Use Code: Save10! Click Here! 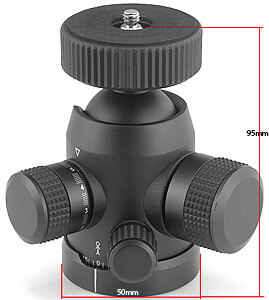 that ball for it's price/performance ratio, so I will use that ball for the 719B tripod. But the 719B don't have a replaceable ball head! All you need is a door stop a 3/8 UNC bolt some glue and a new ball head. 50mm in diameter Perfect for this mod! Manfrotto 724B the one that replaced the 719B model that I own! The ball head choice for this upgrade. When you have collected all parts everything will be done in less than 30 minutes. 1. Pull of the rubber part from the door bumper. 2. Drill the hole in the plate of the bumper to 3/8". 5. When the epoxy has cured, screw the head to you new mini column. This is how the new center column should look! become a solid ground for the new ball head. 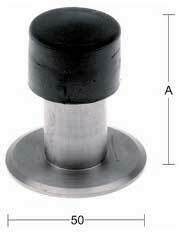 the new stainless steel D.I.Y center column! 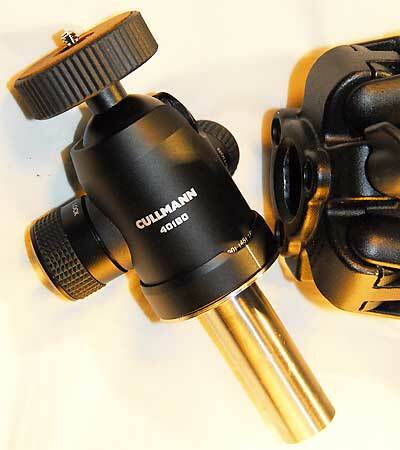 smooth operating ball head from Cullman.